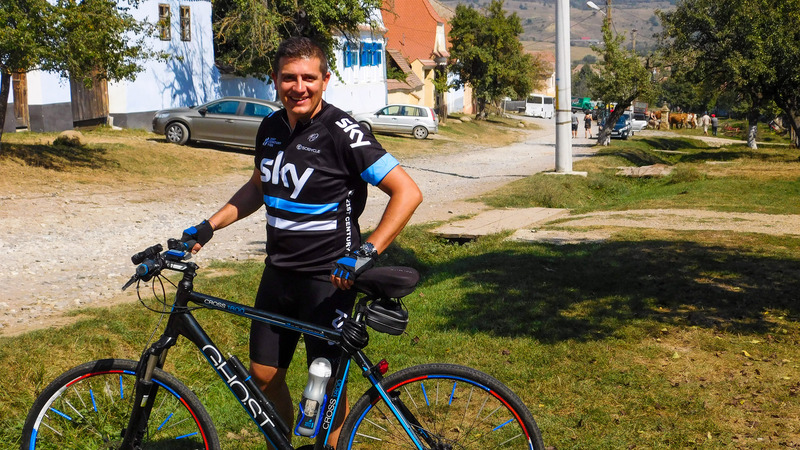 If you happen to visit Romania, it’s impossible not to be at least a little curious about the Transylvania region. Beyond the high peaks of the Carpathians this area with a rich history that preserves to this day many cultural influences of other nations is ready to show you all its secrets Therefore, even if your stay in Romania is a short one, we suggest some interesting day trips in Transylvania that will make you fall in love with this area! 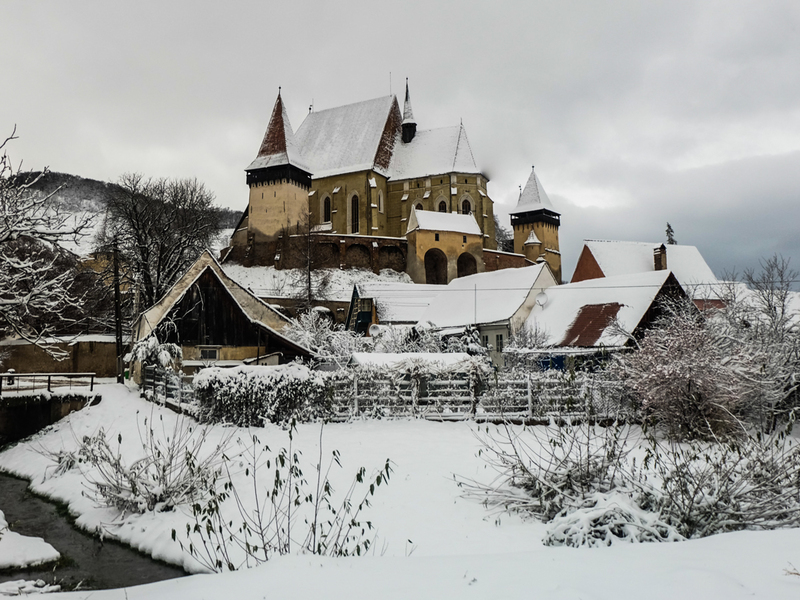 Transylvanian Saxon villages with fortified churches provide a lively picture of the cultural landscape of southern Transylvania. These villages are characterized by a specific model of settlement and organization, preserved since the Middle Ages. The cities are dominated by their fortified churches, which illustrate architectural elements from the thirteenth century until the sixteenth century. The most famous of these villages is Biertan. On the road between Medias and Sighisoara, perched on top of a hill, the church of Biertan is somewhat avoided by most tourists. The settlement was a strong economic center in the sixteenth century, which made it vulnerable to invaders. It took thus to build a church and imposing fortifications. Today, the shrine is equally impressive – with 28 painted scenes and a sixteenth century pulpit. The sacristy door was built in 1515 and has a unique locking system. To open it, you have to use a key for four of the 19 bolts and a crank for the others. Once operated, all these mechanisms go into some metal brackets that are caught in the wall. The ingenuity of this system of closing with solid oak door design, was awarded in 1910 at the World Exhibition in Paris. Viscri is a gem in itself, preserving old traditions to this day. The medieval church in the village has a 300 year old organ, which it is said has no equal in Eastern Europe. Carved wood and hand-painted furniture in the church is original. Saxon chests of drawers, hand painted ceramics used in Sunday meals, wooden beds, 200 years old books and wedding costumes from the same period are exposed in the museum complex. Other fortified churches in Transylvania that are included in UNESCO’s Worl Heritage List are the ones in Calnic, Darjiu, Prejmer, Saschiz and Valea Viilor. Although Vlad Tepes was a Wallachian ruler, he is strongly tied to Transylvania, mostly because of the myth created around its persona. However, Vlad Tepes is related to some of locations in Transylvania, which can be all visited in a day trip. 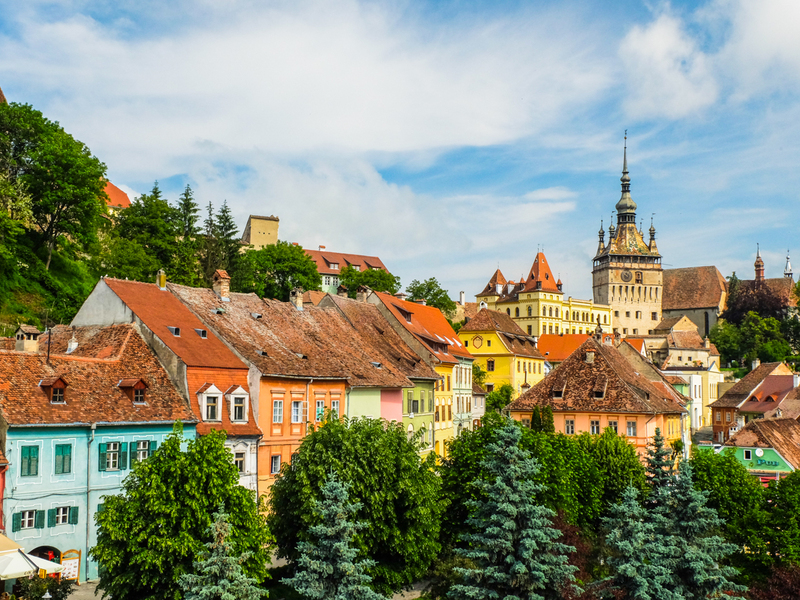 For example, in Sighisoara it’s possible to visit the house that was owned by Vlad’s family and where he was born and spend the first years of his life. Now, the Vlad Dracul house functions as a Dracula themed restaurant with a room arranged as a mini-museum upstairs. Even if Bran Castle is considered Dracula’s castle, the real retreat of the Romanian ruler was Poenari Fortress, so this historic monument should be included on a search of Dracula tour. The Poenari fortress in Arges county, a beautiful medieval fortress, is one of the main attractions for those who go on the Transfagarasan. The road is scenic and the beautiful mountain top fortress is worth the effort that it requires climbing the 1,480 steps that will lead to its ruins. The panorama on the Arges Gorges, Curtea de Arges, Vidraru dam located just a few kilometers away and the Fagaras Mountains is impressive and leaves you breathless. Perhaps not only the beauty of the city but also of the place, inspired Jules Verne and used them as inspiration for the “Carpathian Castle”. 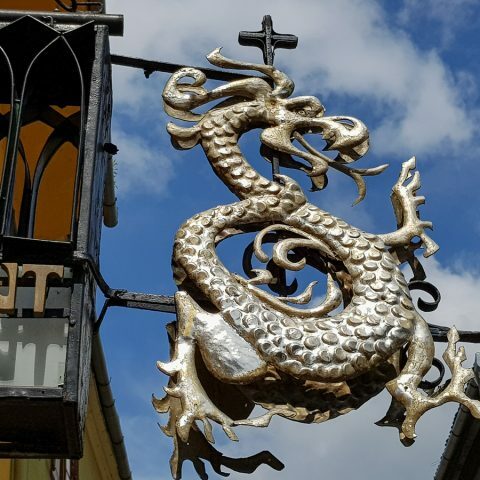 Of course, finding out more about Vlad Tepes requires a visit to the Targoviste Royal Court and the Curtea de Arges monastery. 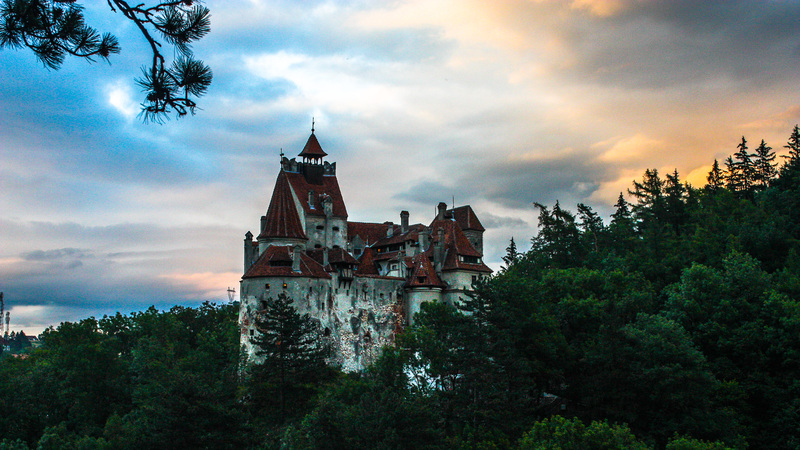 What would Transylvania be without its beautiful castles, often ranked as some of the most beautiful in Europe. You can start your day with a trip to Bran village, were the famous Bran Castle is located. Some historians assert that Vlad Teps had been held hostage two months in the Bran Castle, but this facts is not confirmed by documents. However, he passed several times through Bran and it is said he would severely punish for merchants in the area because they were hostile to him. 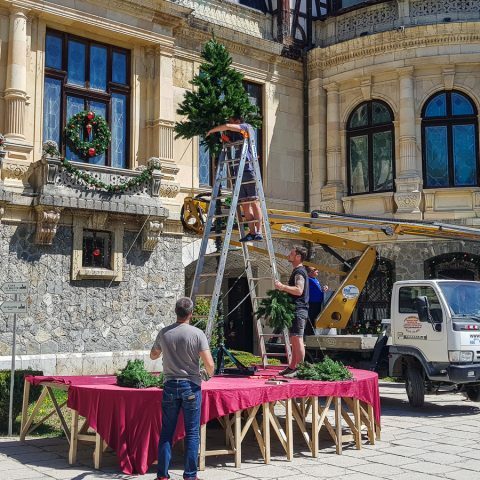 Nevertheless, the castle has a beautiful collection of antiques and all kinds of items dating from the Middle Ages, specific to the Transylvania region. 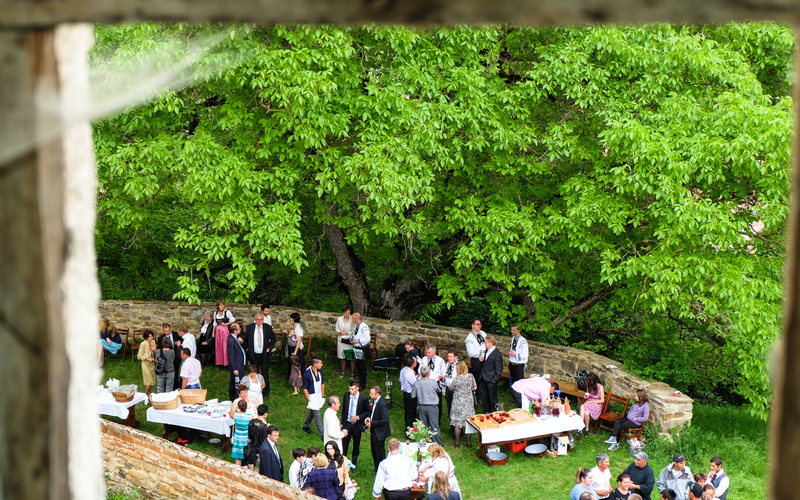 Not far from Bran, you can visit a more “recent” castle, Peles, which was one of the residences used by Romania’s royal family, especially during the summer season. Peles Castle is famous for its exquisite art collections and for the elaborate architectural elements that offer it its uniqueness. As you can see, it’s possible to visit two famous castles during the same day trip to Transylvania. 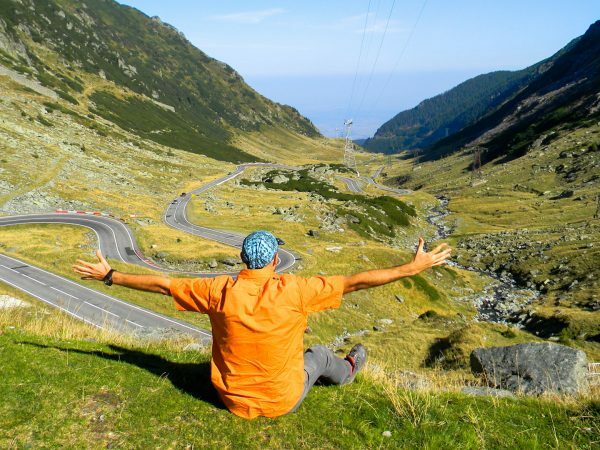 Considered one of the most beautiful roads in the world, the Transfagarsan is perfect for those who like road trips full of exciting adventures, amazing landscapes and great opportunities for travel photography. 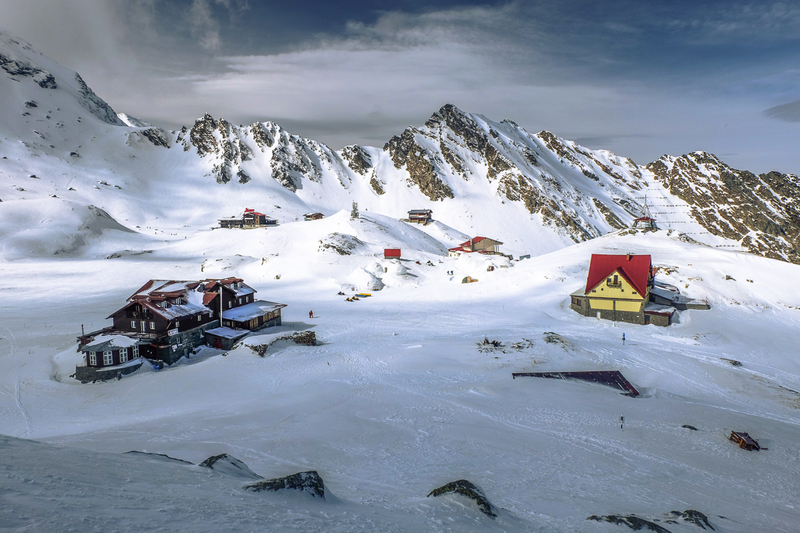 Driving along the Transfagarasan road allows you to see some of the most stunning views of the Carpathian Mountains, especially the Fagaras Mountains. The route is particularly famous, due to the landscapes encountered, many dangerous curves, large level differences, and waterfalls. The landscape is very beautiful and at the same time wild, having a cliff side on an area of 9 km. Because the route is located in the highest mountains of the country, it can be used when traveling by car only during the summer. Some of the most important attractions included during a day trip on the Transfagarasan are Curtea de Arges Monastery, Poenary Fortress, Vidraru Lake, Balea Lake and Balea waterfall. 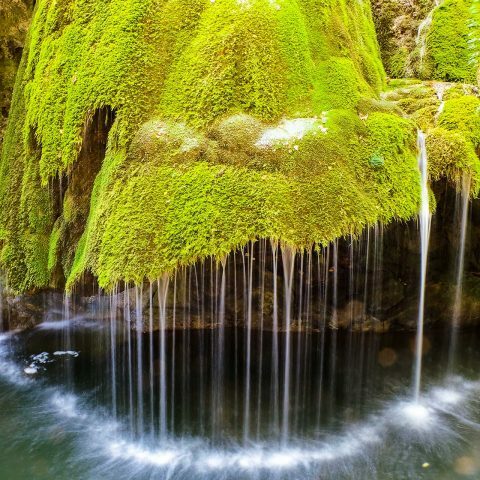 So, if you visit Bucharest or other locations in Romania and want to make day trips in Transylvania, you have a few cues from where to start, but this beautiful region can always surprise you pleasantly, depending on what you want to see. 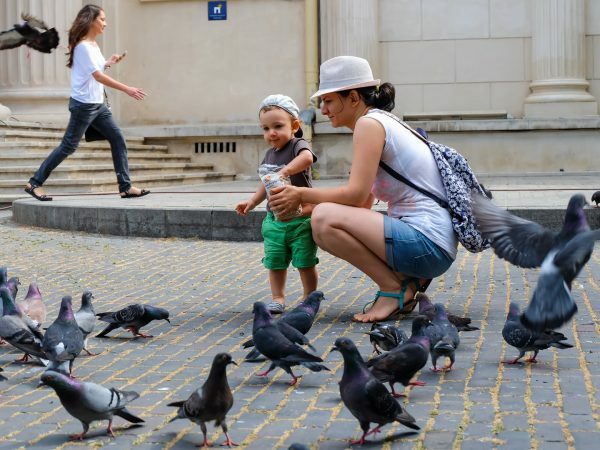 Bucharest full day tour (7 to 8 hours), will give the chance to discover the attractions of Bucharest. Guided tour of Palace of Parliament, Village Museum and Old Town. 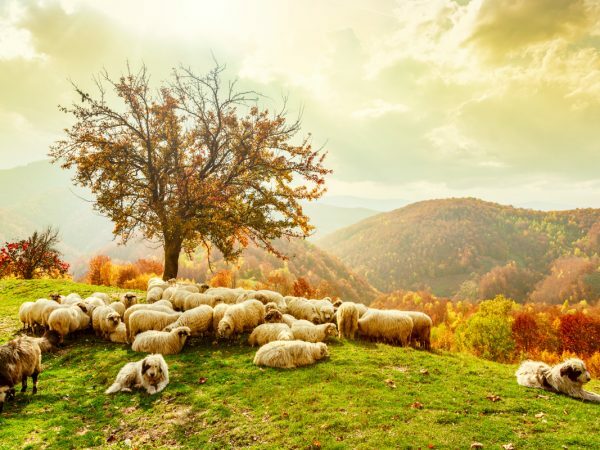 This private tour organized by Buzz Travel and RomaniaTourStore is the perfect choice if you love mountain landscapes, scenic drives and medieval towns and fortrces of Transylvania.